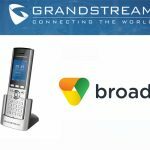 Yealink has wrapped up a successful InfoComm 2015, a three-day event that kicked off on June 17 at the Orange County Convention Center in Orlando, USA. 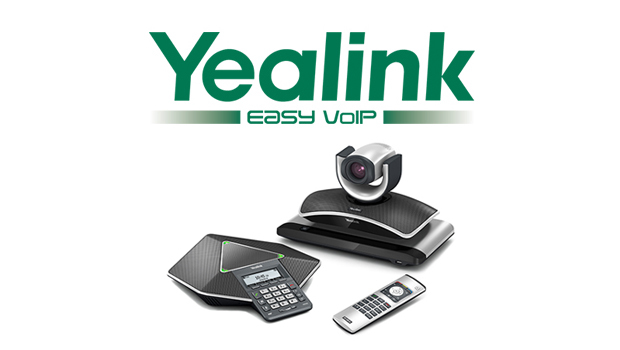 Yealink showcased its One-stop SME-tailored Video Conferencing Solution, which works in the cloud or on-premise. 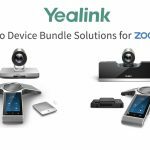 Yealink also introduced the company’s latest innovations for videoconferencing: the all-in-one video conferencing endpoint VC110 and the next-gen desktop video phone SIP-T49G. We developed our VCS solution to overcome the roadblocks that SME users frequently confront in videoconferencing and to ensure organizations in any market can leverage video and collaborate more effectively with convenience, flexibility and ease,” said Karmy Wang, Yealink Product Director. “We were impressed by the number of visitors and the great interest in our products,” added Mr. Wang. To create an immersive videoconferencing experience at the exhibition, Yealink gave InfoComm visitors a real-time demonstration encompassing a head office (VC400), branch offices (VC120 and VC110) and executive desktop video (SIP-T49G), plus a mobile video (support for PC SoftClient and Mobile Video Conferencing) for on-the-go attendees. Visitors experienced Yealink’s rich video and audio quality as well as the smoothness and user-friendliness of the Yealink system. 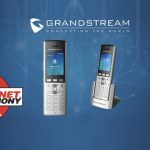 Visitors were particularly impressed by the one-button USB recording function, which greatly facilitates reviewing and sharing important conferencing moments. 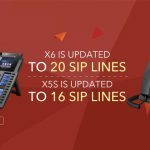 We received strong customer feedback about our solution’s robust SME-tailored features,” noted Karmy Wang. 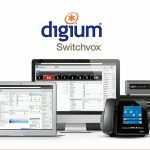 “Multiple guests applauded our solution as a groundbreaking development for the SME market,” he added. “Others noted the potential for our solution in the education and hotel markets,” he continued. 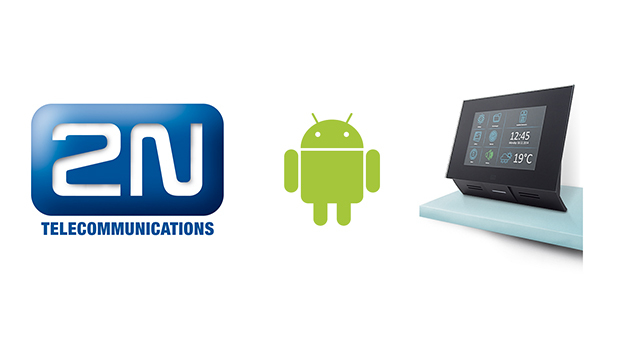 “The positive customer feedback reinforced our confidence in our solution as we promote videoconferencing worldwide. 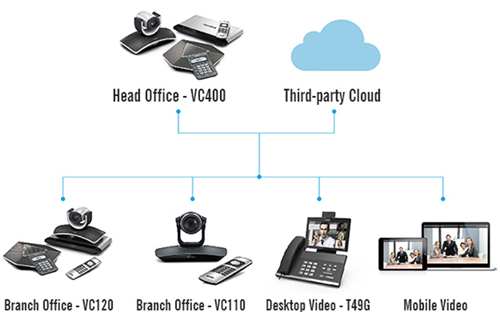 Yealink plans to formally launch the all-in-one video conferencing endpoint VC110 and the next-gen desktop videophone SIP-T49G in the near future.